British Columbia is a vast province full of many types of wondrous species. It is important to find a credible outfitter to help locate mature game. 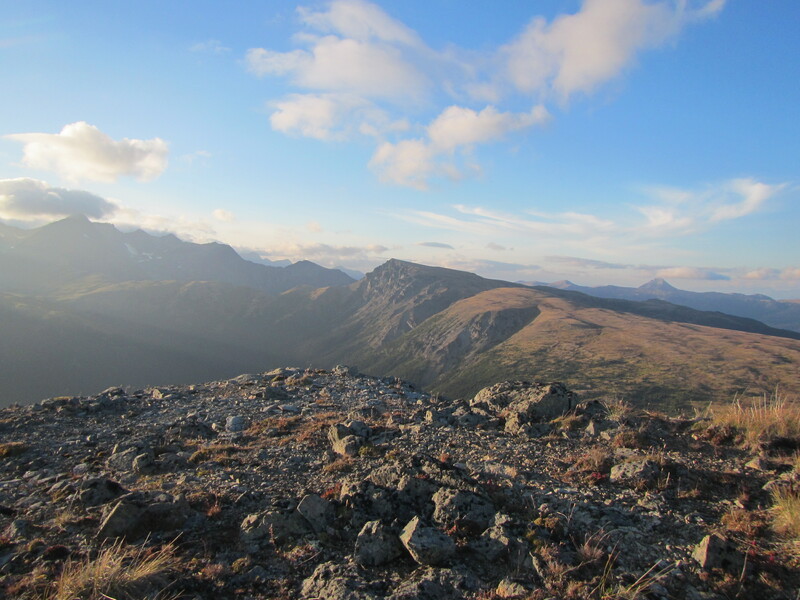 Our outfitter’s hunting area is just outside of Smithers, BC, and is one of the top hunting destinations in the province. 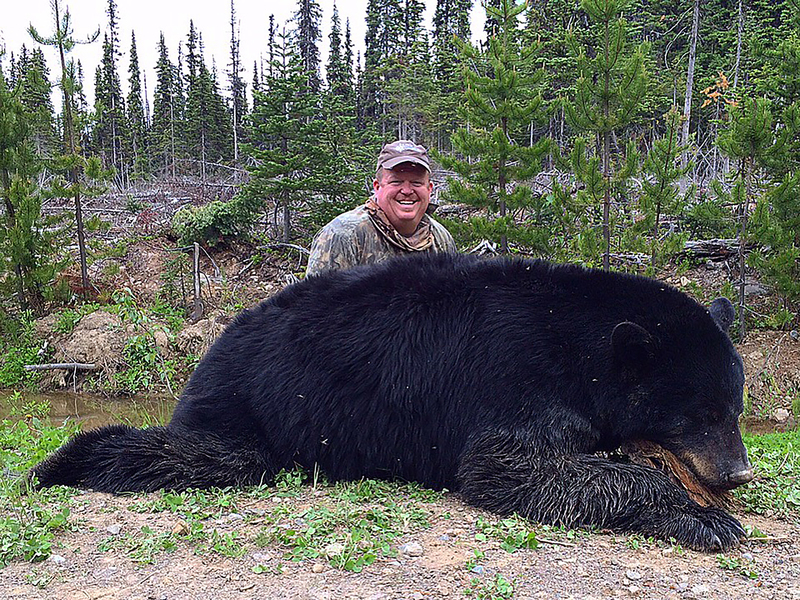 While hunting there with our outfitter, you will find some of the largest inland Black Bears that would become the prized jewel of any trophy room. 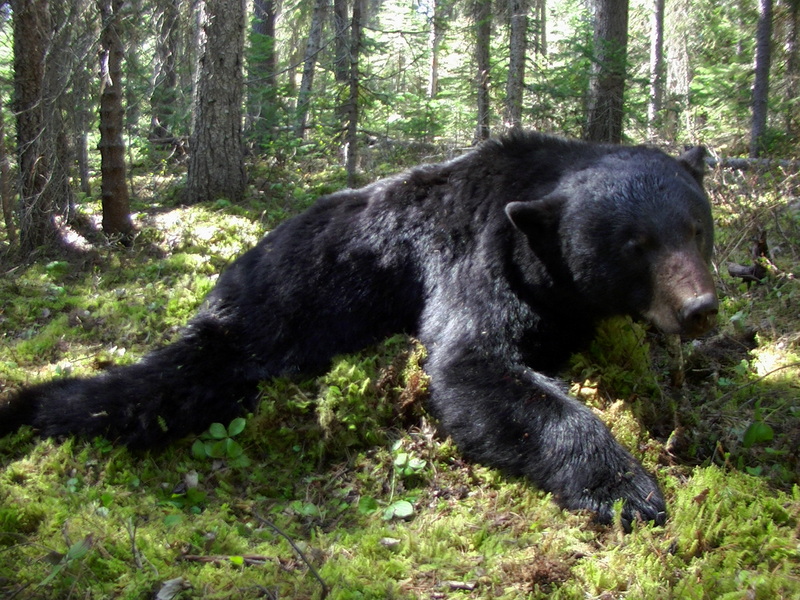 Hunts for black bears are available in the spring and fall, depending on when you’d prefer to hunt. They are conducted on a one-on-one or a two-on-one basis, and in a spot-and-stalk fashion. Our outfitters bring our clients all over the vast countryside in pickup trucks and ATV’s. 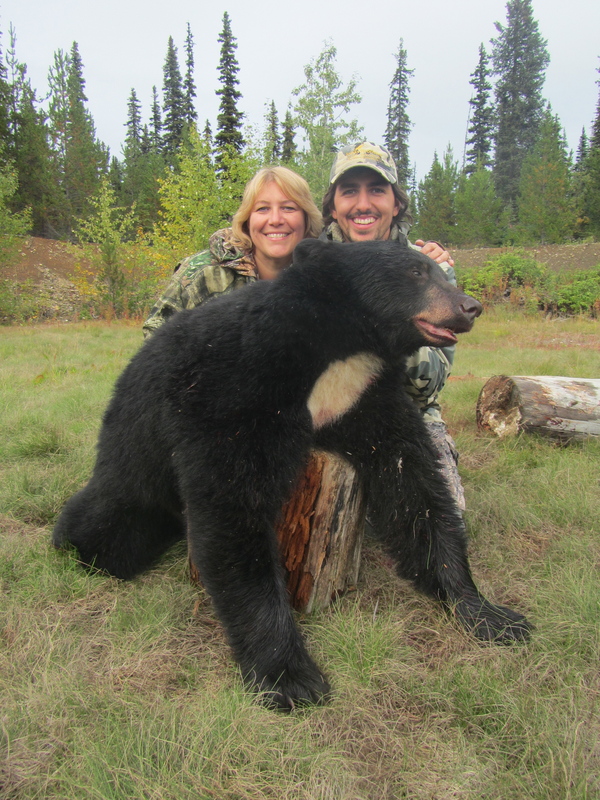 While hunting, it is not uncommon to see bears that will stand six and a half feet tall, and at least one bear a year tips that seven-foot mark, with skulls measuring 18 inches. 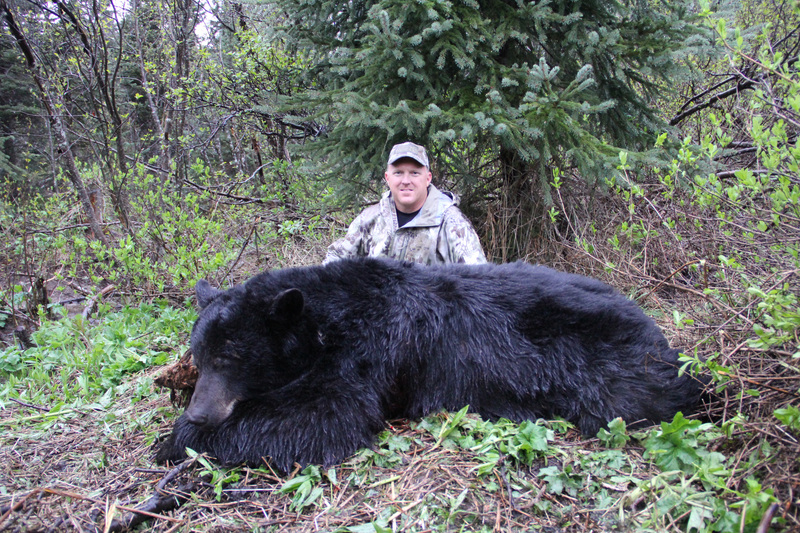 Bears hunts are six days both in spring and fall; optimal times are in May and beginning of June, as well as September. We can accommodate both Rifle and Bow hunters, depending on how you enjoy your hunting odyssey. 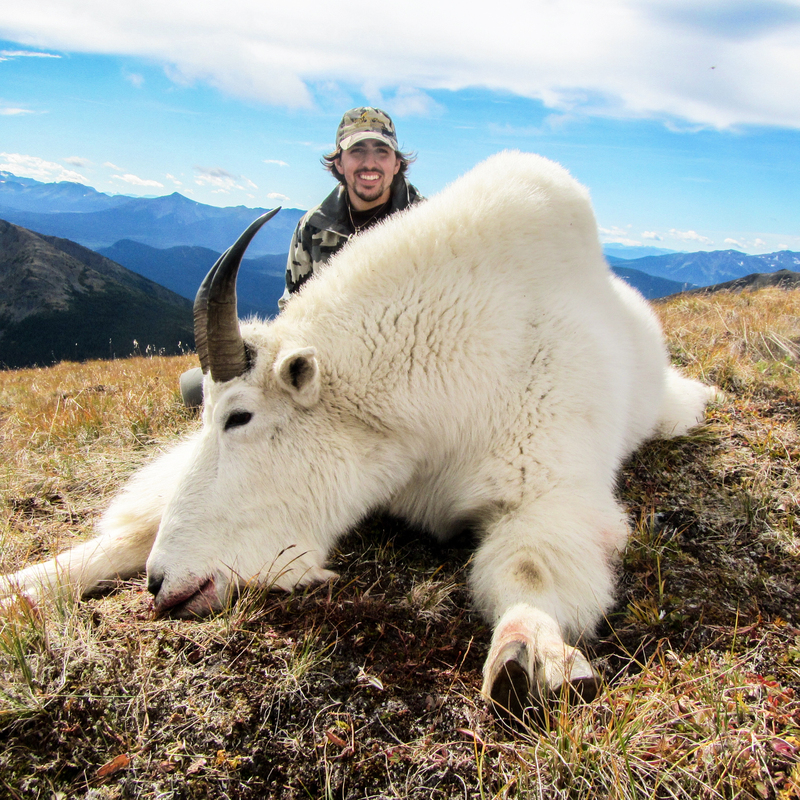 The guides are top notch at creating a very personal hunt. The lodge is run by a wonderful family who prides themselves on creating a truly at home feeling while at camp. There is a main lodge that has Wi-Fi and a phone if you need to contact home to brag about your trophy. 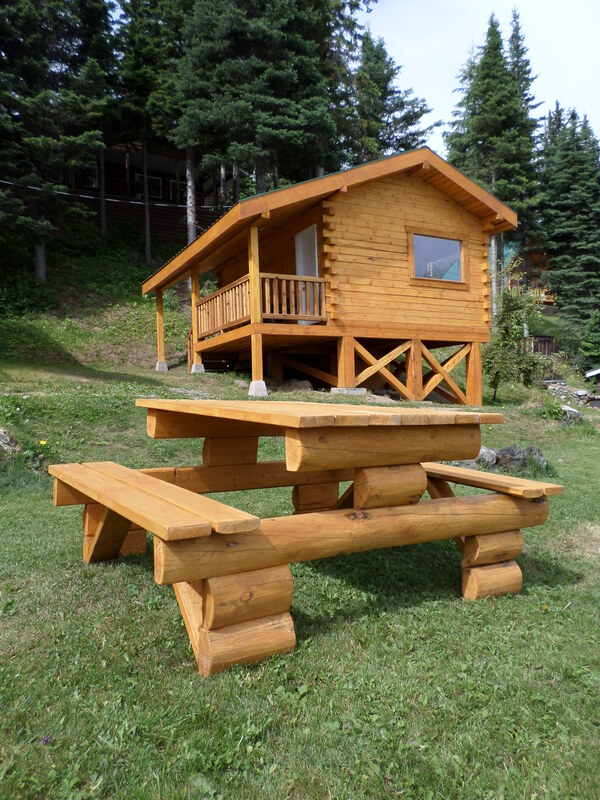 Otherwise, they have hand-built log cabins to stay in throughout their property. 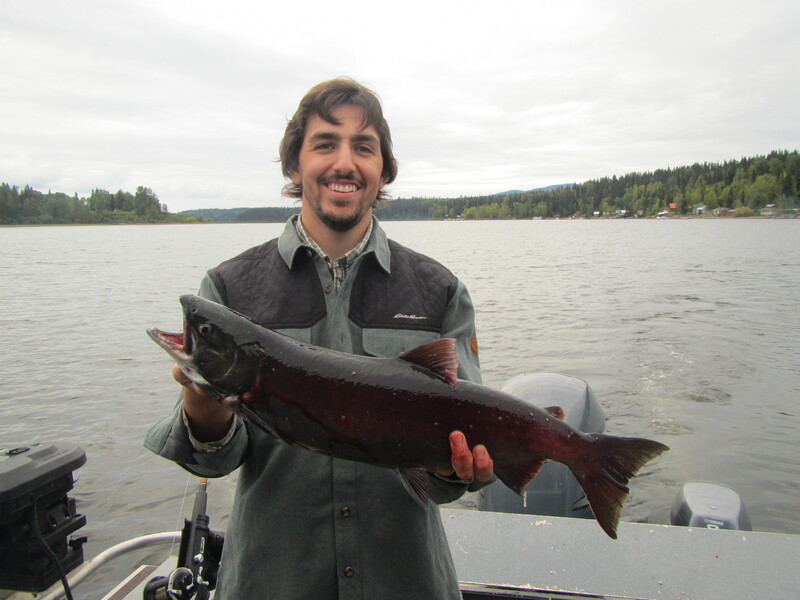 Once you have accomplished your goal of a bear, this outfitter provides the option to fish locally for trout in beautiful lakes and streams, not far from your cabin, where you can further enjoy more of the beautiful scenery. 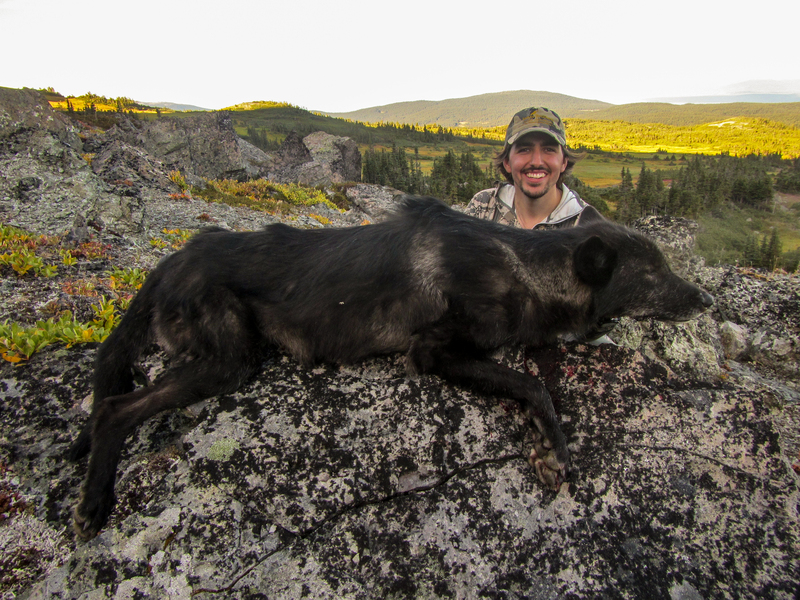 Trophy Black Bear is not the only things that Pepi Wild Devotions offers with this outfitter. 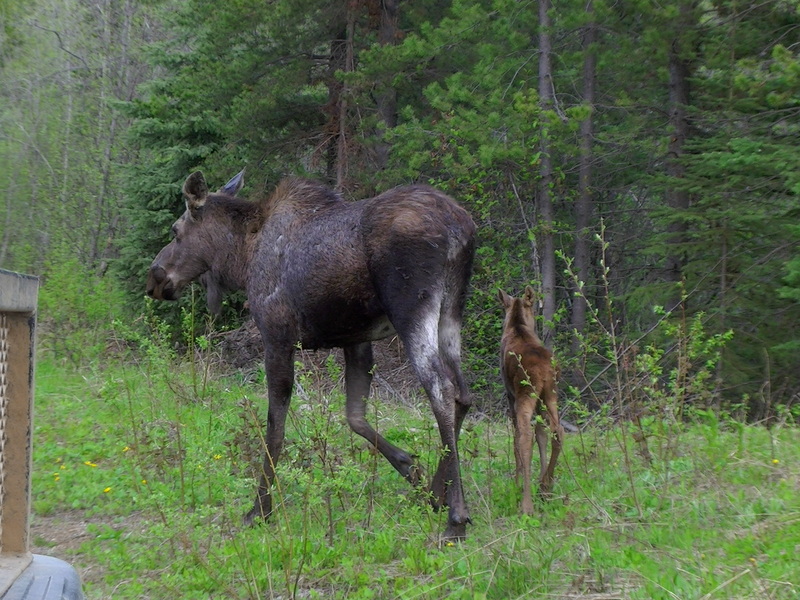 Some Western Canada Moose hunts are available, as well as trap line predator hunts.